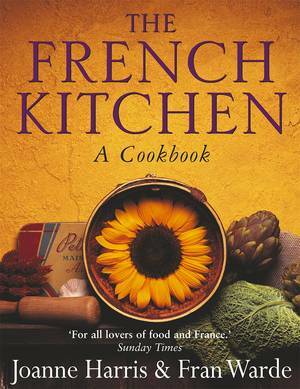 Following the success of The French Kitchen, Joanne Harris and Fran Warde have collaborated once more to write a French cookbook with a difference. 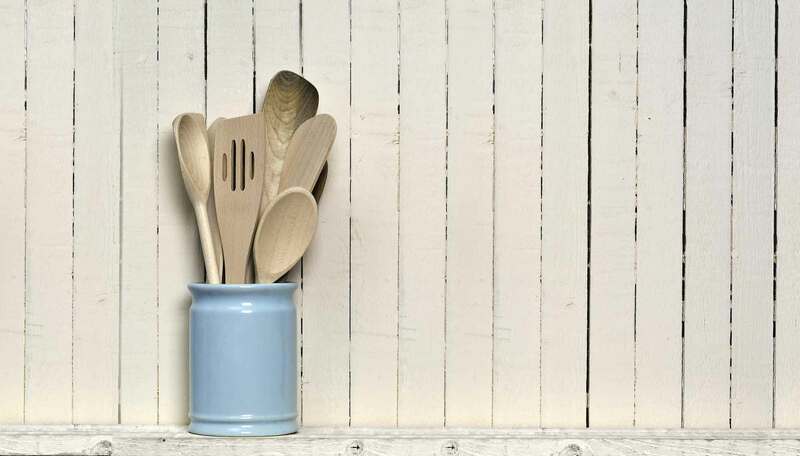 This time they have taken their inspiration from the rural markets of Gascony. Tomatoes as nature intended them to be - large, misshapen and bursting with taste - sun-ripened melons, locally produced foie gras, air-dried goat's cheeses rolled in herbs, organic honey, persimmons and floc (a uniquely addictive combination of freshly pressed grape juice and aged Armagnac), all form the basis of a deliciously simple collection of recipes that recapture all the sensations and flavours of summertime. 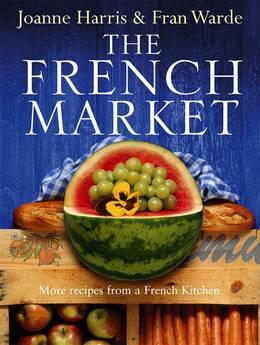 Traditional dishes like cassoulet, beef bourguignon and crème caramel, as well as creative reinterpretations of old favourites - chilli duck with orange salad and wild mushroom tartlets - all combine to make The French Market a recipe for success.